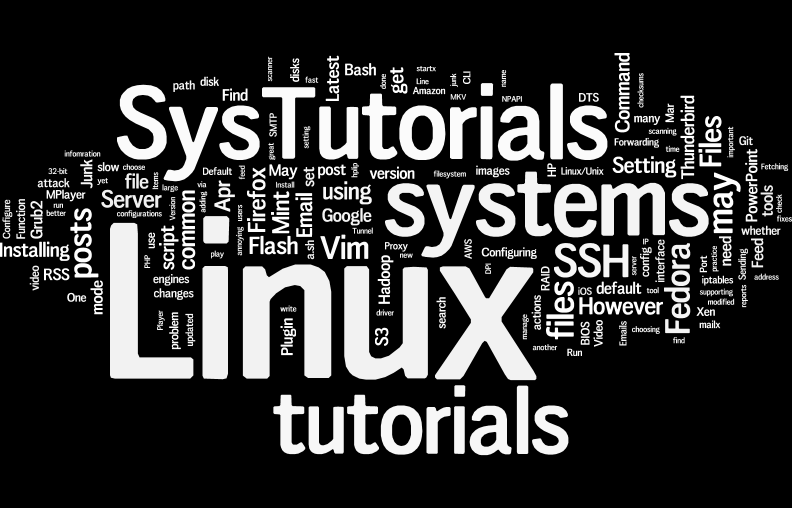 Welcome to SysTutorials – posts on Linux, systems and more! 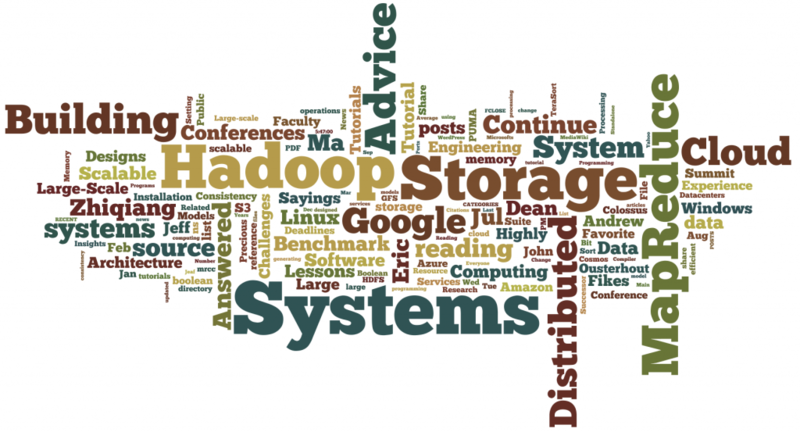 Here you can find posts on Linux, Systems, Software and Programming topics. Tools: What is My IP? To get updated when new posts are published? Subscribe here. Subscribe to SysTutorials: Subscribe. Contact us: Contact. General license and policy: License.